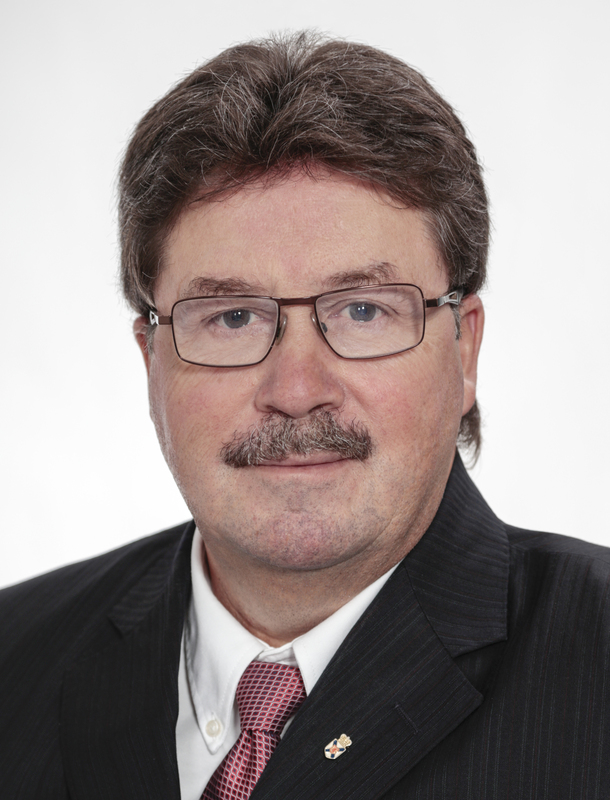 Honourable Chuck Porter was first elected to the Nova Scotia House of Assembly as the MLA for Hants West in 2006 and was re-elected in 2009, 2013, and 2017. He has served as Deputy Speaker and Ministerial Assistant to the Minister of Finance and Treasury Board (Tangible Capital Assets/Infrastructure). From 2004 to 2006 he served as Councillor for the Town of Windsor and prior to his election he worked as a paramedic and a staff development supervisor for the communications division of Emergency Medical Care Inc.
Bills introduced by Chuck Porter this session. Bills introduced by Chuck Porter.